The surfers and skaters were the cool kids in our high school. After many failed attempts it was clear I was lousy at surfing but I could keep my balance on the redesigned wide-deck skateboards that were popular. 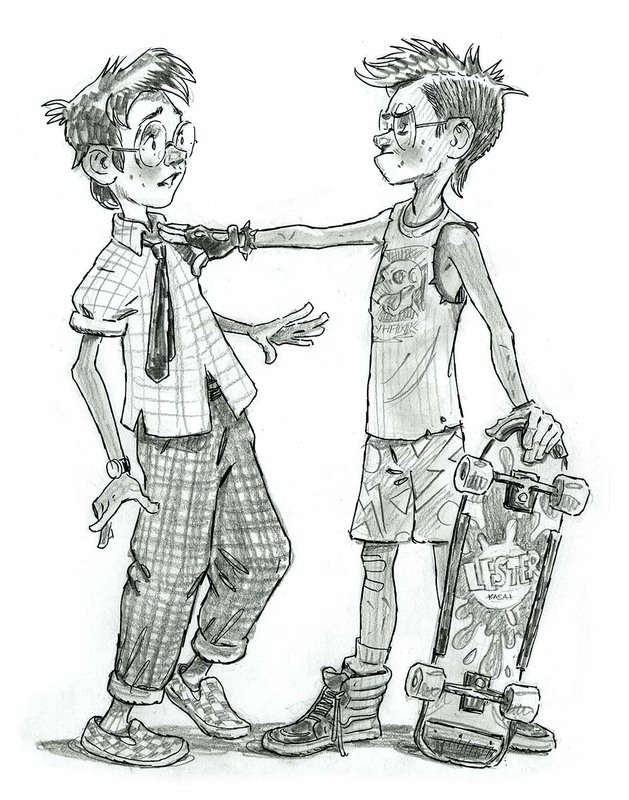 Skateboarding was a punk rock lifestyle of risk-taking, ratty clothes and shaved heads. I spent hundreds of dollars on a skateboard and a pair of authentic SK8-Hi Vans, which were only worn by true skaters. It seemed like I metamorphosed overnight and my carefree nature was replaced by an angsty tough kid. I had so much to prove, mostly to myself, that I wasn’t a wimp. My Michael Jackson and Elton John records were shelved in favor The Dead Kennedys, Black Flag and The Violent Femmes. I spent hours attempting skateboard stunts and drawing Powell Peralta-inspired ghouls. I was totally committed for fear of being revealed as a poser. It felt so absolute: I could only be one sort of person or another. There was no room for anything else. But inside a battle raged as I tried to figure out who I truly was.